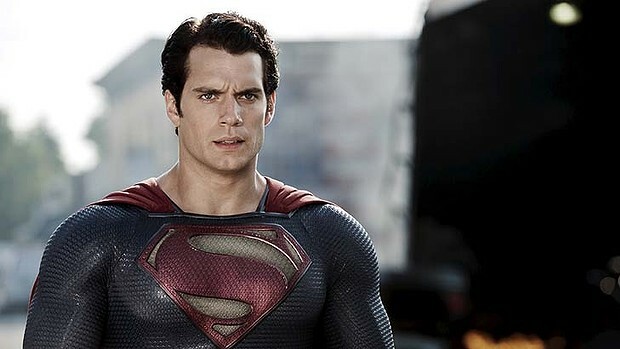 Standing at a full 6′ 1″, Henry William Dalgliesh Cavill, our latest Superman, is no slight bloke. As the most recent adaption of the Superman (Man of Steel) hit our screens in Sydney last night, we decided to take a moment to look back at our previous hero’s and what they have brought to the table. For a little background, after first being introduced to cinemas in 1941 as series of animated cartoon shorts, and two serials in 1948 and 1950, the first Superman feature film, Superman and the Mole Men, was made and released in 1951. 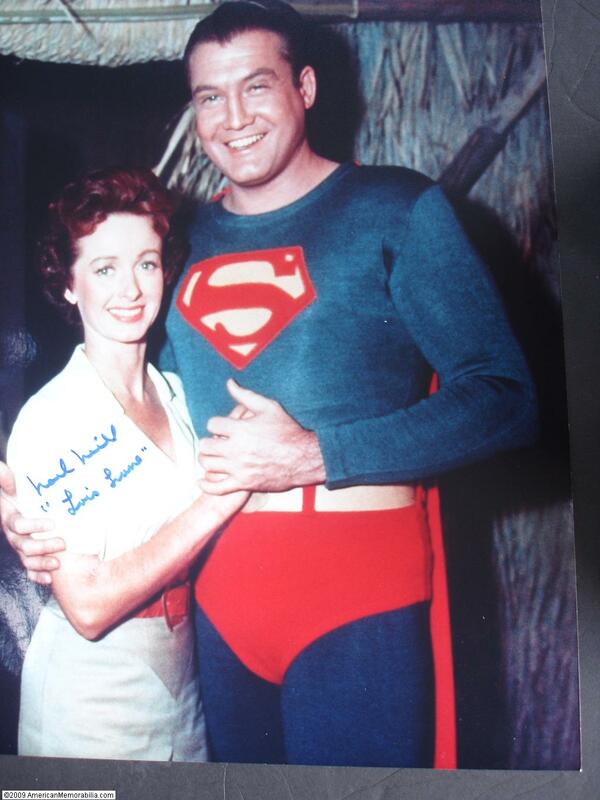 This starred the silver screens first Superman, George Reeves. During his down time, Reeves would oftern be pictured wearing a mix of formal casual/attire, which was fashionable at the time, usually consisting of knitted sweaters, over chinos, considerably suitable gear for the mild mannered Clark Kent, especially during the strict 1950s. Moving forward to 1978, “Superman” (the movie) is released, starring Christopher Reeve. 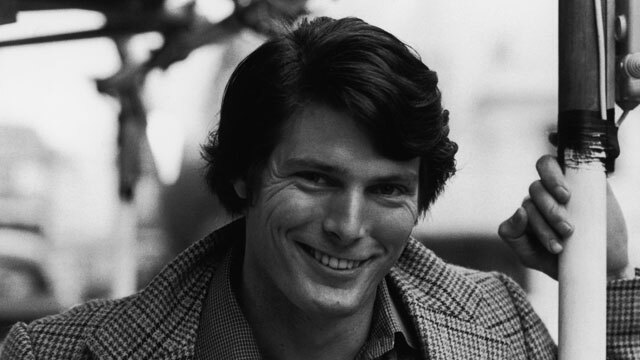 Christopher Reeve was the epitome of all that is Clark Kent. With his tall and broad build, he was a ideal candidate for the 70s revival. During his time touring for the movies many premiers, Reeve became known for his love of sports coats and business shirts, keeping the clean living image of Kent alive and well. He famously refused to wear fake muscles under the iconic suit, and instead went through an intense two-month training regimen, in addition he doubled his food intake adding over 14kg of muscle to his already broad frame. Standing at 6’4″ Reeves never looked under dressed, with his tailored suits on the red carpet making a lasting impression on his fans. This takes us to one of the most recent adaptions, the 2006 “Superman Returns” featuring Brandon Routh donning the iconic red and blue. As a notably younger Superman than had been seen thus far, Routh tended to stick to laid back casual attire off the red carpet. Committing to a uniform of jeans and a t–shirt, Routh appears to be the first of many to not attempt to replicate Clark Kents style at the end of a days shooting, rather choosing to express his own individuality. Which finally brings us, once again, to our recently released 2013 edition “Man of Steel“. Originally hailing from United Kingdom, Cavill made quite the impression at the Man Of Steel Sydney Premiere, arriving on the red carpet wearing a sharp three-piece pinstriped navy suit, tailored to perfection on his Clark Kent Frame. All in all, each interpretation of this celebrated DC Comic has brought a new face and style to the screen, with each expressing a individual flair and connection to the mild-mannered, well dressed Clark Kent.